A senior US Senator has asked US Secretary of State Mike Pompeo to clarify whether Saudi Arabia has fled a citizen of that country from his homicide against the US. 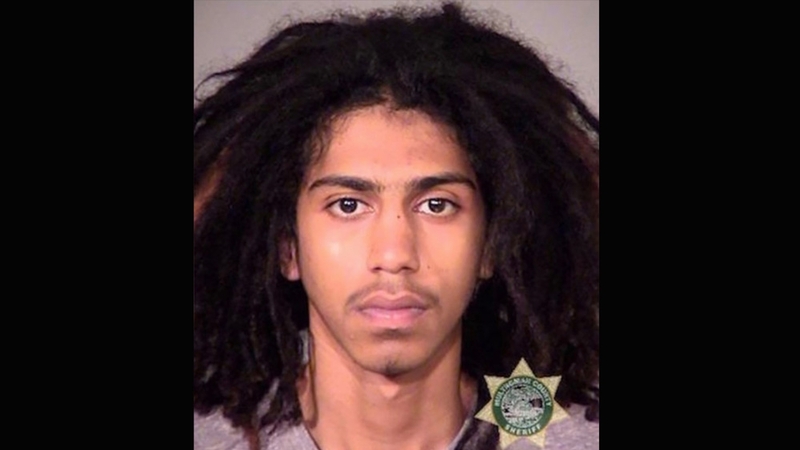 In a letter from Friday, Senator Ron Wyden expressed his concerns A local media report said the Saudi government may have issued a new passport to its citizen Abdulrahman Sameer Noorah to help him leave the US and escape justice after he was murdered in the state of Oregon . The Saudi student was charged with killing 15-year-old Fallon Smart, and was sentenced to 10 years in prison if convicted of manslaughter. In a report last week, the Oregon newspaper said US investigators believe Noorah, released on bail, fled the country in June last year on a private jet with a passport issued by a Saudi passport under a different name was. Wyden said the allegations are "shocking". Allegations of the murder of Saudi dissident Jamal Khashoggi by the government officials at his Istanbul consulate in October "point to an outrageous pattern of disregard for the law and the abuse of diplomatic privilege," he said. "These claims need to be thoroughly investigated, and if they are accurate, they would severely limit Saudi Arabia's diplomatic privilege and question the future of America's bilateral relations with the Saudis," he added. 00,000 he needed to deposit the bail. When 21-year-old Portland College College (19459004) was released, his passport was confiscated and he was seized wearing an electronic bracelet on his ankle. But in June of last year, just two weeks before his trial, Noorah cut off the locator and disappeared. Seven days later he arrived in Saudi Arabia. More than a year later, in July, the Saudi government informed the US about Noorah's return to the country. Saudi Arabia was increasingly investigated by the US Senate following Khashoggi's assassination by Saudi officials at the country's consulate. Earlier this month, the Senate decided to charge the crown prince of the kingdom [Mohammed9-Salman] with assassinations and called for an end to US military support for a riad-led war in Yemen. Saudi Arabia denounced the resolution as "blatant interference".